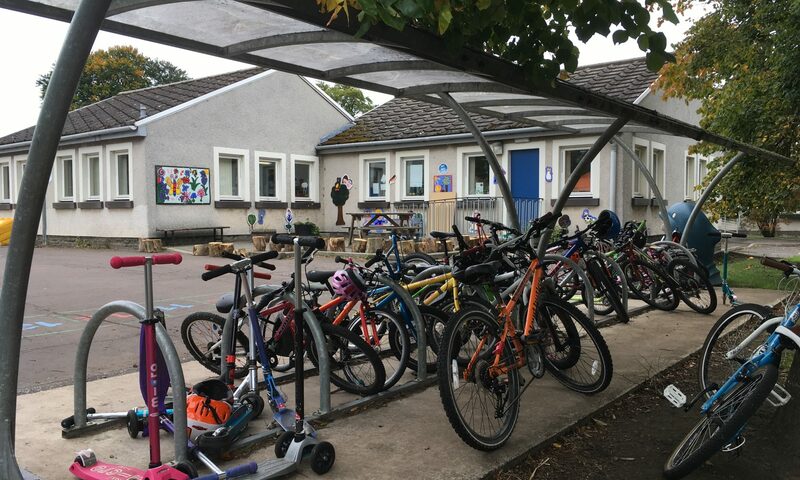 Now, more than at any other time, the role of the PTA in ensuring our children get the best from their time at Pencaitland Primary School is paramount. With increasing costs and decreasing funding the need for the whole of the school community to contribute to getting the best for our children is greater now than it ever has been. During the last school year PTA funding for trips, equipment, Christmas festivities, French Club and assorted projects, for both nursery and school children, amounted to over £6,000. Without the PTA these things would not have been possible. We are looking for parents or locals who would be willing to help the School’s Parent Teachers Association with the up-coming Fireworks display on November the 6th from 6.15pm. If you are able to help please contact Graham Wilson via email at graham-wilson@hotmail.co.uk. 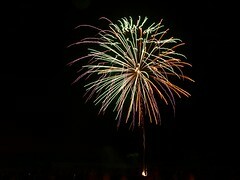 Check out David Gilmour’s previous Fireworks Flickr Slideshow.